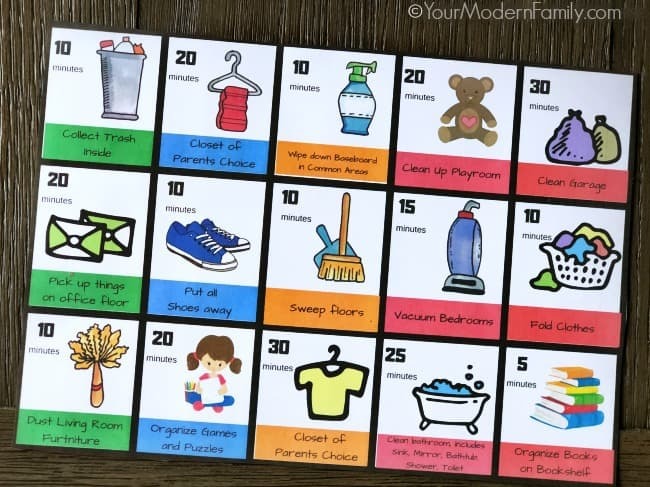 I wanted to share these tips on how to teach the kids to help with chores because it’s so important for families with kids. Kids just need chores. It is proven to help them in so many ways. I, however, dread certain chores, like folding laundry. It’s just a fact….always have, always will. But do I know that the laundry does actually need to be folded? Of course! It’s a chore for me, but I know that my household will run more smoothly if I do it. That’s the lesson that kids need to learn. Chores are just that: tasks that need to get done that help to keep your house running efficiently. 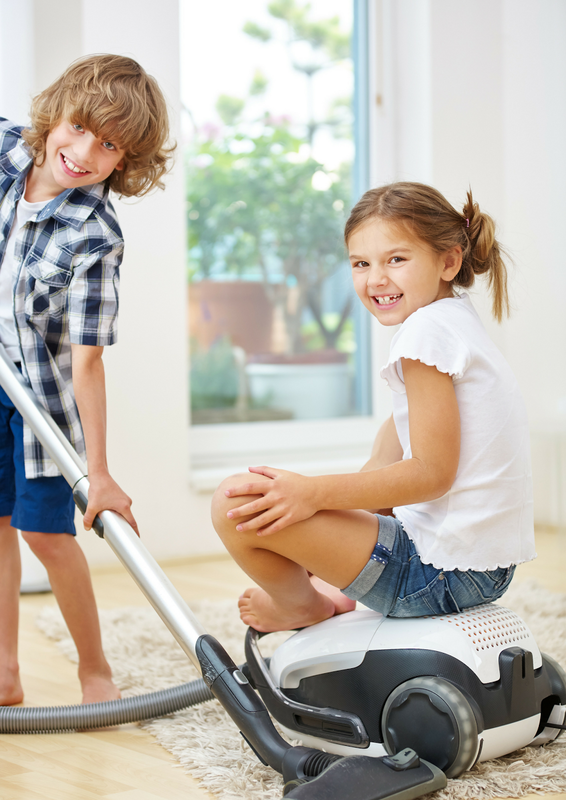 To your kids though, chores can seem like huge, daunting, (dramatically painful) annoyances. Fear not though! 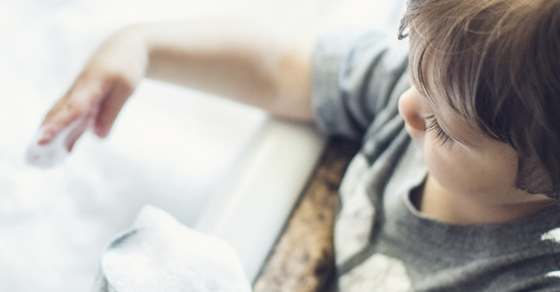 Your kids can learn to do chores, just like you’ve taught yourself to do chores! 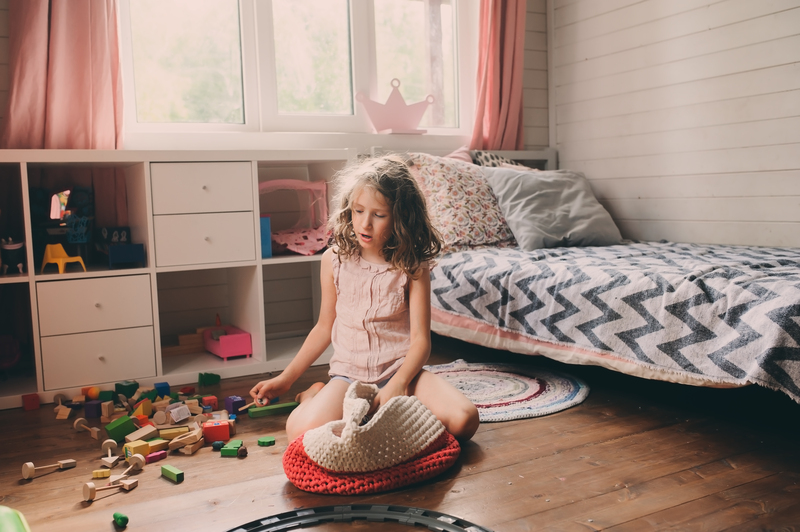 It is important to find age-appropriate chores for kids to do because chores give kids a sense of meaning in the family and teach responsibility. You can start chores at an early age and it will become a regular part of life. We like to tell our kids that we are all part of a team and work together. Kids are more capable than we believe. Through regular repetition and routine, they will catch onto things. Your kids can start with some very basic chores and progress to other, more impactful ones. Showering your kids with praise after they complete the chore is key. (Hey, don’t we all benefit from some words of affirmation and appreciation too?) Kids soak up their parent’s praise and are constantly seeking it. When they see that doing the chores brings this praise, they will continue. The goal of our chores is that the kids will have daily habits. We recently got rid of our chore charts and it was one of the best things I have ever done. Instead, our kids have their daily habits as basic expectations and then they can earn some screen time based off of what extra chores they choose to do. The beauty of this system is in the choice that your kids can make – so much better than mom or dad nagging. My son loves to help me with the laundry. Every single time he helps, he learns more and more. Do his folded t-shirts look great? Absolutely not, but he tries his best. It would be easy to go back and refold what he does, but I knew that doing that would cause him to think his efforts weren’t appreciated. Our kids are not going to clean perfectly, but they will learn. The goal should never be perfection. One of the reasons chores do not work is because there is a lack of consistency. Kids thrive on routines – make their chores part of their everyday routine! Make a chore plan and then stick to it for at least a month. If after a month you need to make some adjustments, you can. If you start chores and then stop, there will be zero progress.